Clean and freshly painted with newer appliances. 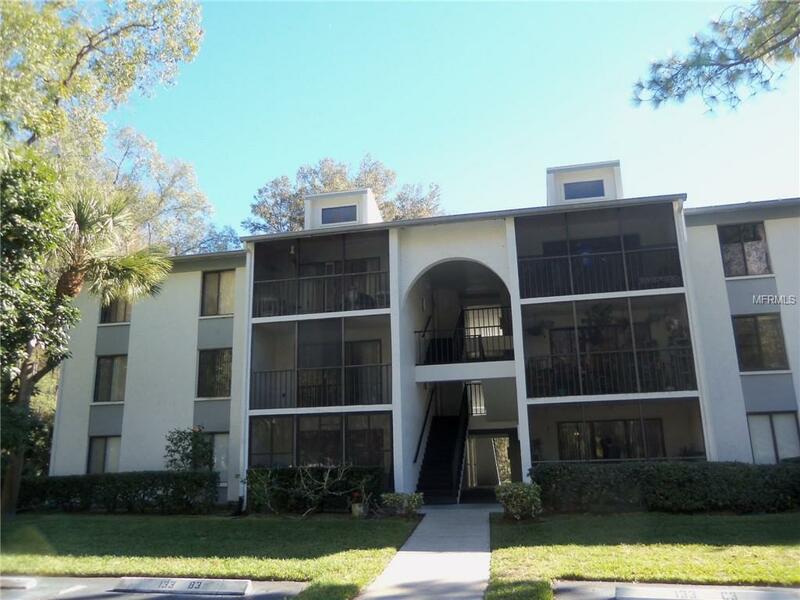 This 2nd floor 2 bedroom, 2 full bath condo is located in the quiet preserve area of Pine Ridge at Lake Tarpon. Enjoy the many amenities of the community pool, spa, tennis courts, nature trails and barbecue pits. The Pinellas trail and East Lake High School are right across the road. With shopping and major roads just minutes away for easy commutes.